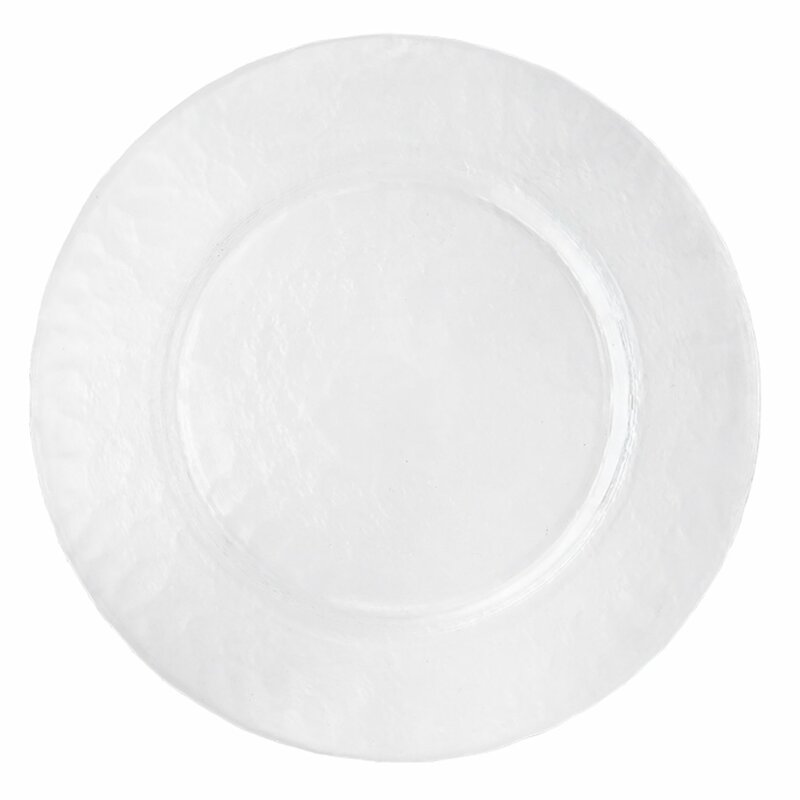 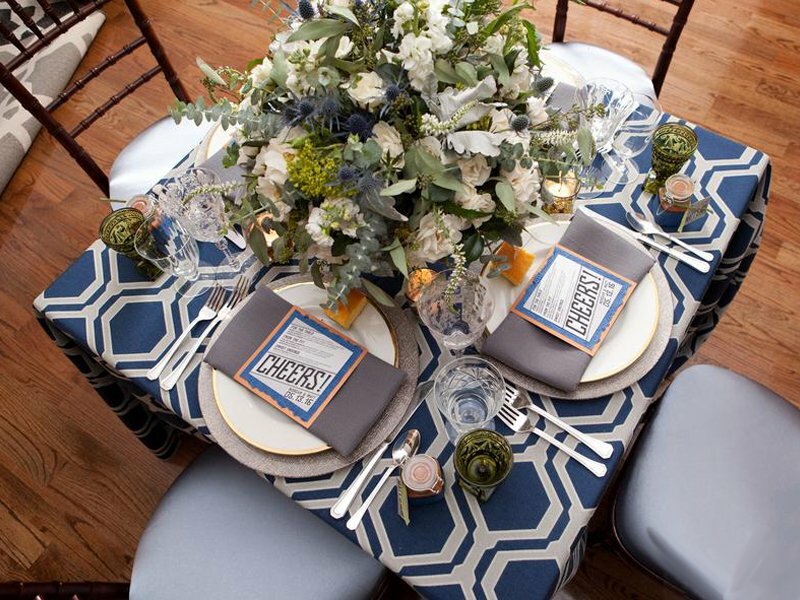 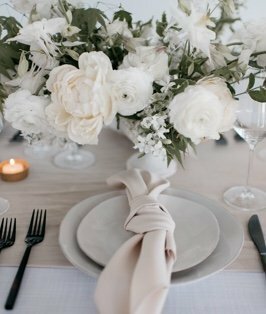 A lovely design found in nature, Federal Honeycomb linen brings sophistication and structure to a tablescape. 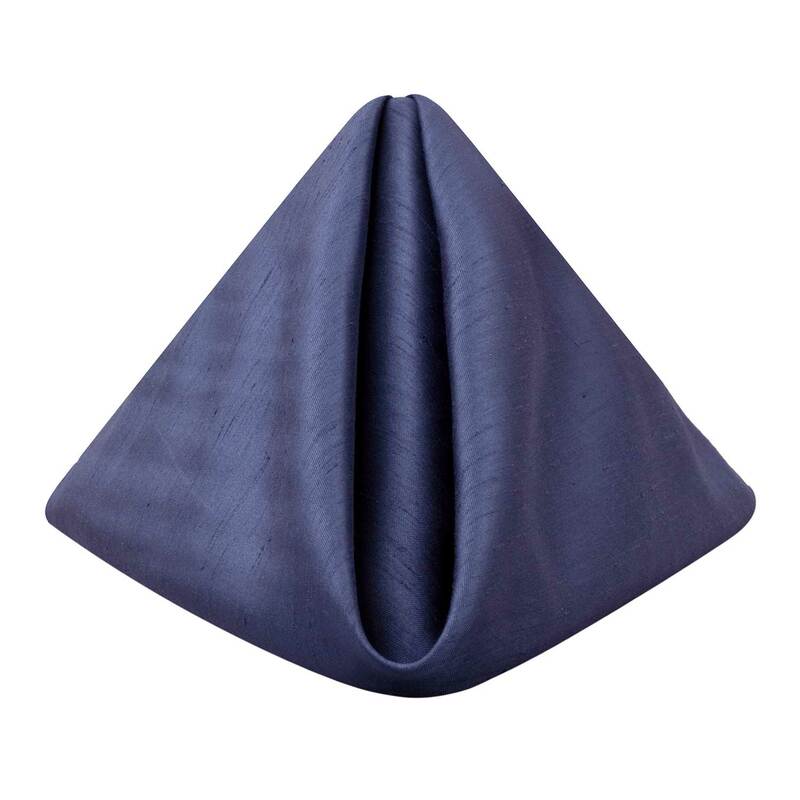 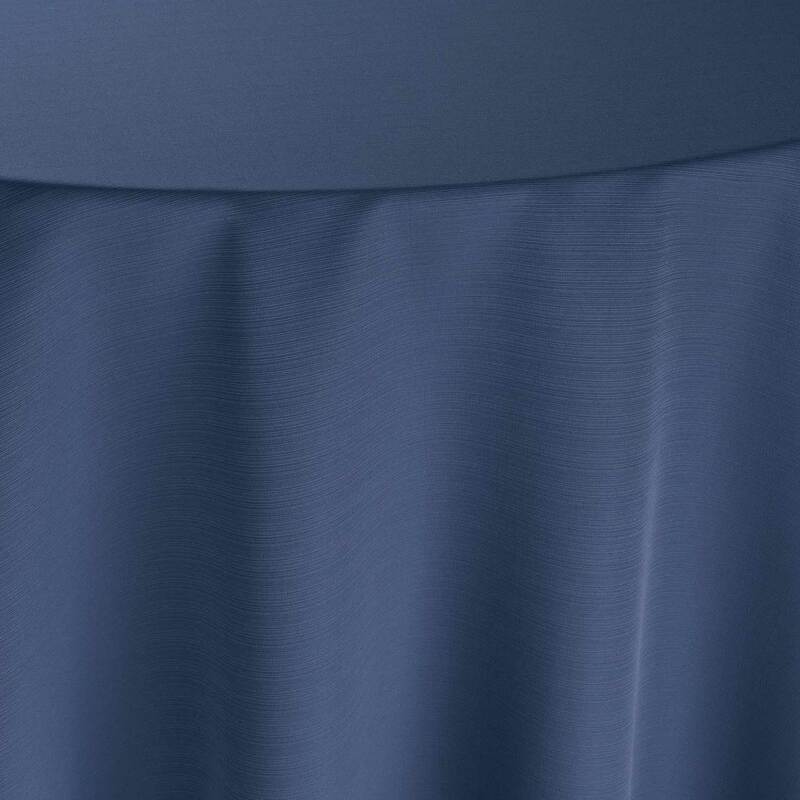 A simple matte gray background is complemented by a deep royal blue, which adds a splash of color and depth with the hexagonal pattern in this modern linen. 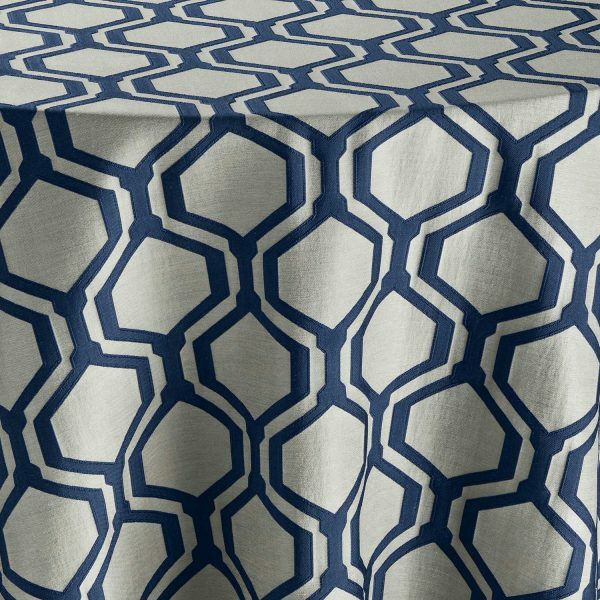 Hexagons form the perfect base for a stylish and elegant occasion with the addition of this modern linen design.